The Tricks Retailers Use to Get You to Spend More: And How to Avoid Them! Student life isn’t easy financially, and whilst you may feel like you’re getting a good deal when a shop offers you a small discount when you flash your NUS card at them, how much of a bargain are you really getting? As with any business, retail has lots of ‘tricks of the trade’ to get you to spend more than you’d intended, thus boosting their income. Here at Student Discount Squirrel we know a thing or two about really good value: so here we uncover some of the strategies used so you can shop smarter, not harder. Unless an item’s discount has been applied directly to its barcode and works when scanned through a till point, chances are you need to do something to qualify for a deal or some money off. The same often applies online, whereby a discount will only work if a certain URL or link is followed to reach the purchase destination. However, human error means that lots of the time, we forget to fulfil the necessary criteria and don’t notice; or are too embarrassed to go back and ask for a refund when we do. If it’s in person politely politely request your discount. It’s called being assertive and you are well within your rights to do it! If it’s online, email the retailer’s customer care or better still get on their Facebook page or Twitter feed – they hate bad comments so we’ve found they usually deal with your request quickly. Save the Student Discount Squirrel website as your homepage, so you’re prompted to click through to a discount every time you log on to shop. We not only list whether your favourite brands and retailers have student discounts, we also update you on the latest promo codes, vouchers, sales and free delivery news to help you save even more! For physical purchases, make sure your student ID is in the same wallet or purse compartment as your debit card and cash; allowing you to pull them both out at the same time! Ever noticed the most common colour of sales signs? It’s red, and there’s good reason behind it. The colour red has been proven to stimulate a feeling of urgency and emergency, therefore making consumers more likely to see a sign, rush inside and make a purchase quickly – ideally, without them thinking too much. You may also notice that the lights of retailers appear red, orange and warm from the street to invite you in, but as you step inside, the colour themes change to cool and calming blues, greens and yellows, encouraging you to browse and take your time. Colour psychology is less obvious online, but your eye will always be drawn to red, and you’ll still notice it used for promotions. Interesting huh? Think twice before considering a promotion or offer. If you can give yourself good, honest reasons for needing to make a quick purchase, there and then, from the retailer in question and not another, then you can go ahead and buy. If not, wait, and shop around. 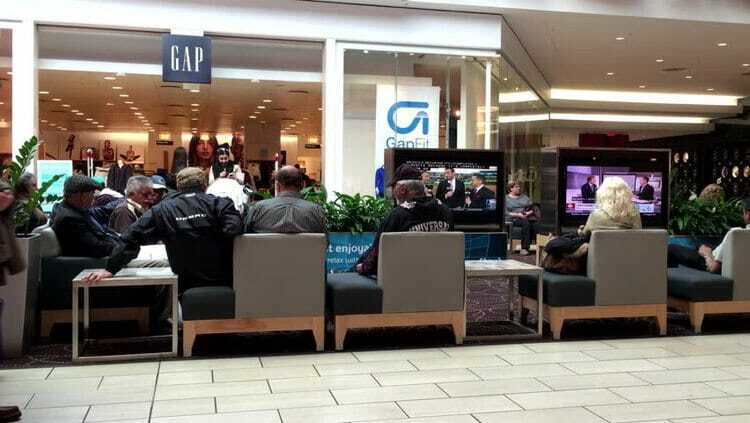 Bigger retailers and shops are increasingly introducing areas for you to sit down and charge your devices or listen to music, taking a break from shopping. Whilst this may give you opportunity to quickly price-check items online, how many of us will actually do so… and how many of us will ‘accidentally’ end up on social media or rooting through Whatsapp instead? Letting customers become more relaxed in the retail environment makes them feel more comfortable with the outlet, increasing their chances of buying something. Don’t sit down! If a purchase is stressful, leave the store and come back to it when you’re in a better frame of mind. In the event you really do need to sit down to soothe your aching feet and avoid shopping-till-you-drop, log onto Student Discount Squirrel and shop around for the best possible value. 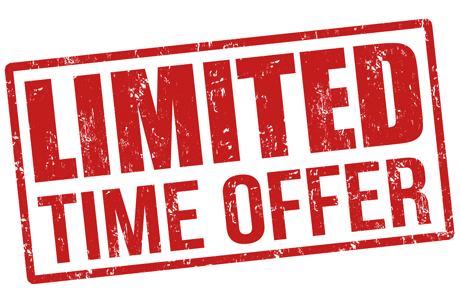 We’re all used to sales and limited edition offers only running for a set period of time, but with online sales, these tactics are getting tougher and tougher. 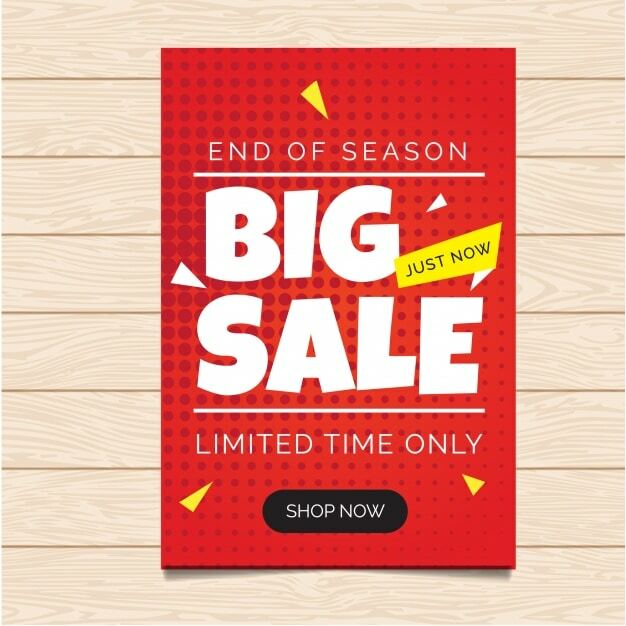 E-tailers may send you e-mail comms reminding you how much longer there are before deals expire and ‘countdown’ to give a real sense of urgency. However, if targets aren’t initially met, most businesses will extend their promotions out and some will already have follow-up events planned for a short period after. House of Fraser are a great example of this – have you ever walked through one of their stores on a weekend and not seen some kind of promotional branding? For one-off, difficult to get hold of items, it may be worth buying while you can, but for more run-of-the-mill purchases, hold off. A sale may well be replaced by another promotion shortly after, and it’s always worth shopping online to add on any additional website student discounts on top of your initial savings where you can! We’ve also found that the Black Friday/Cyber Monday sales and the Boxing Day/January Sales offer some of the biggest discounts. 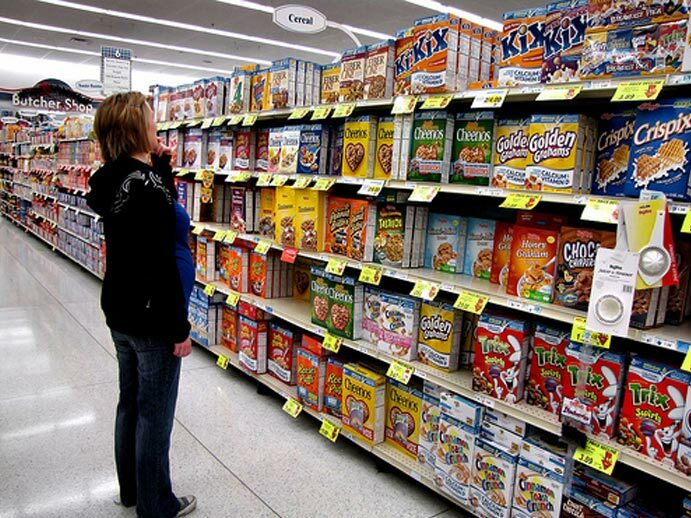 In shops such as supermarkets where there’s a great deal of choice between similar functioning items, you will often find that pricier items (in terms of profit margin for the retailer, even if not in terms of actual price) are set at eye level, with others in more hard-to-reach places. This happens online too, where the most prevalent items or deals being those that will earn the retailer the most money from selling. This is really simple psychology at play – making them easily accessible, you’re much more likely to grab them and go rather than shop around and compare all of the options on offer. Shop around: and shop online! Change your screen resolution on your laptop or device so as not to limit yourself to just the retailer’s preferred purchase, and to see as much as you can at once (without overwhelming yourself with choice). Never settle for the first thing you see unless it’s a really specific requirement, otherwise look elsewhere and see what’s comparable. We all think we know how shops try to subtly sell to us but the truth is, with online shopping, these strategies are ever-changing. Stay on top of all the latest discounts and offers right here at Student Discount Squirrel, and stay informed of the smartest ways to shop.